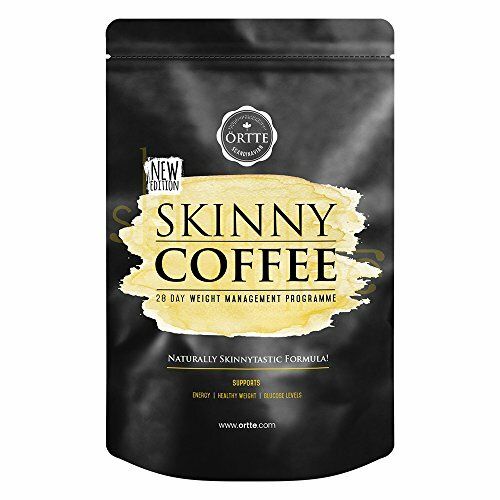 Örtte Skinny Coffee has been specifically created to be a natural and healthier alternative to your morning coffee. This is because this organic and vegan-friendly slimming coffee combines regular coffee beans with the goodness of superfoods such as matcha, chlorella, spirulina and green coffee. This means it is not only perfect for those looking to make their morning coffee healthier, it can also help those who are looking to lose weight quickly. It does this by helping to boost the metabolism as well as suppress the appetite to make you feel fuller for longer, both contributing to helping you to lose weight. If you have any questions about this product by MaxMedix, contact us by completing and submitting the form below. If you are looking for a specif part number, please include it with your message.